Get A Dozen Donuts At Krispy Kreme's For 78 Cents This Friday! 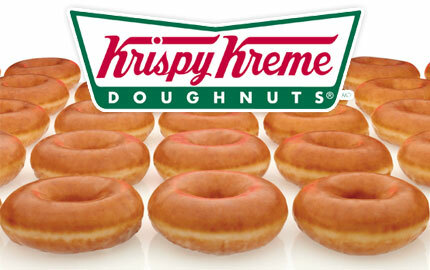 Get A Dozen Donuts At Krispy Kreme’s For 78 Cents This Friday! 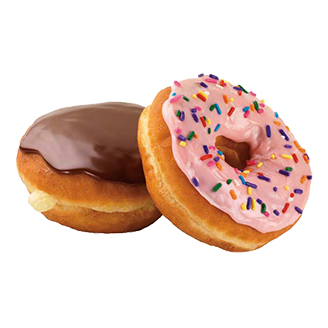 For those who are already waiting for the next national donut day to get a good deal on donuts, which will be June 5th of next year, you may not have to wait that long at all. It seems that Krispy Kreme’s 78th anniversary is coming up and they are going to have a midsummer donut day on July 10th (this Friday). When you walk into a Krispy Kreme’s on that day you’ll be able to snag yourself a whole dozen donuts for 78 cents after you purchase one for regular price. The link to there Facebook page is right here. Krispy Kreme isn’t any stranger to pulling a celebratory stunt. On February 24th they opened up their 1000th store in Kansas City so the first customer that walked through the door was given a free dozen donuts every week for a year. I would defiantly take advantage of this deal on Friday. I know I’ll be getting at least two dozen myself alone.